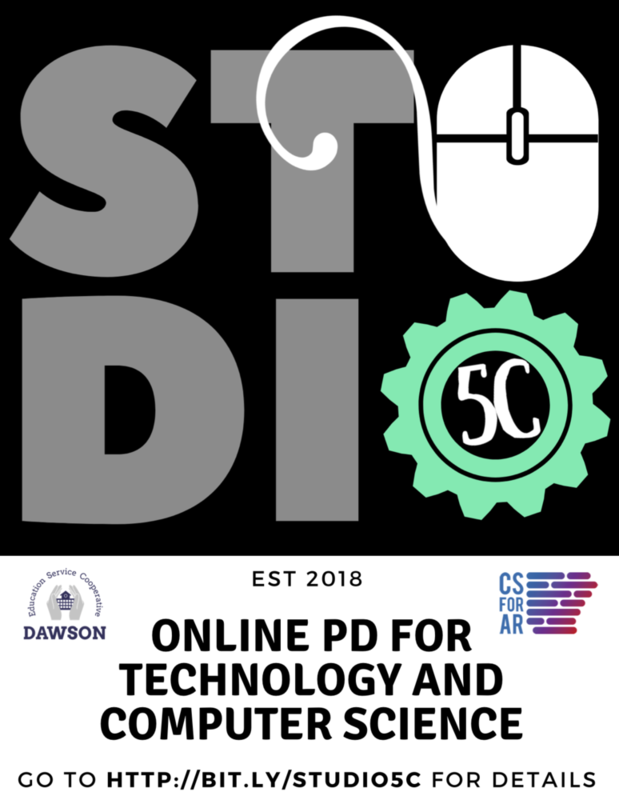 Studio5C Online PD at DEC! Dawson Education Cooperative is excited to offer an online professional development training for teachers. Attached is a flyer with a link on details of the trainings. Teachers will receive 6 hours credit for each studio they register and complete. There will be continuous face-to-face communication through video conferencing and online assignments. We know how hard it is for teachers to be released from the classroom and this is a great way for teachers to network across all schools in the state. Training will be free! It will revolve around the implementation of technology in any content/subject area. There will also be a separate training coming soon on integration of Computer Science. Please share the flyer with your staff. If you have any questions, email toniam@dawsonesc.com.